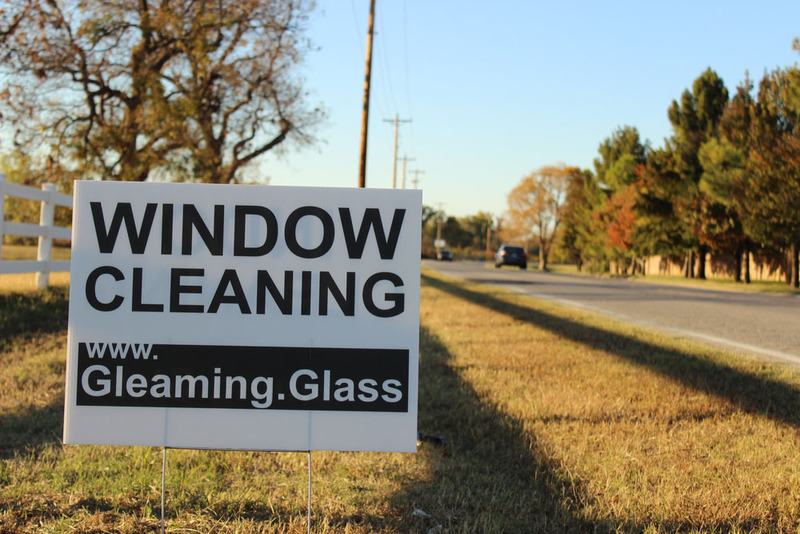 Tulsa Window Cleaning – New Signs! The new signs came in yesterday, and I was able to place them around town today! I really like this new design! It’s simple, to the point, and very easy to read when you’re driving by.